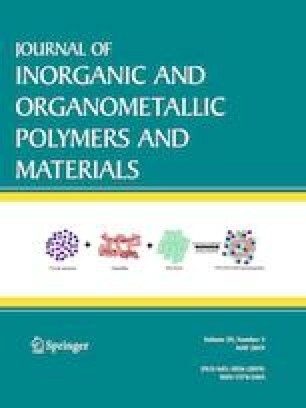 The efficiency of graphene oxide, magnetic graphene oxide, reduced graphene oxide and magnetic reduced graphene oxide nanosheets were examined for the removal of cationic dyes including malachite green (MG), methylene blue (MB) and methyl violet (MV) from water samples. Graphite was used to synthesize graphene oxide (GO) by Hummer method and then magnetized to synthesize magnetic graphene oxide (MGO). Reduced graphene oxide (rGO) was synthesized by chemical method using sodium borohydride (NaBH4) as a reducing agent and then magnetized to synthesize magnetic reduced graphene oxide (MrGO). To characterize the synthesized nanomaterials, Fourier Transform-Infrared spectrophotometry (FT-IR), X-ray diffraction analysis (XRD), vibrating sample magnetometer (VSM) and Transmission electron microscopy (TEM) were used. Different parameters affecting the adsorption capacities including pH of sample solution, contact time and initial concentrations of cationic dyes were investigated and optimized. Based on the obtained results pH of 4, 6, 6 and 5 were considered as the optimum values for GO, MGO, rGO and MrGO adsorbents, respectively at 60 min removal time. Also, two adsorption isotherms including Langmuir and Freundlich were examined for each dye and based on the obtained results, the adsorption of the studied dyes followed by Freundlich isotherm for GO and MGO and their adsorption followed by both Freundlich and Langmuir isotherms for rGO and MrGO adsorbents (R2 ≥ 0.95). Finally, kinetic and thermodynamic adsorption of dyes onto the adsorbents were studied and interpreted. The authors wish to thanks to the Ferdowsi University of Mashhad for the financial support of MSc thesis (Mr. Mehran Akrami) with Grant No. 14525.